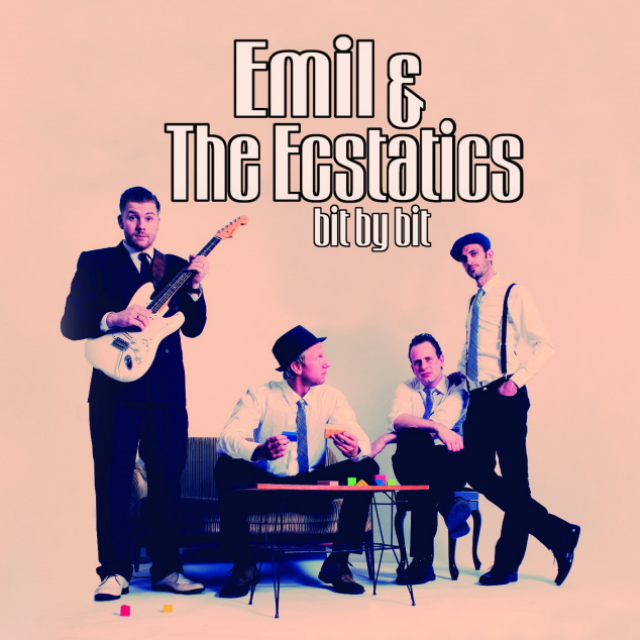 Stockholm based, Emil & The Ecstatics is nowadays a well-known name on the European Roots scene. After countless festivals, clubs and three full-length albums, the band has proved to be a force to reckon with. Apart from the many great album reviews, The Ecstatics put a great effort in what they do best – live shows. This, their third album, consists of a number of original tunes in the midlands of blues & soul music. Take a trip to Hawaii in “The Hula” or perhaps a short visit to a 60’s horror screening in “The Spook”. Or what about a trip down “Highway 4”, Sweden’s own Chitluin Circuit? Get ready for a cruel mix of Roots Music!